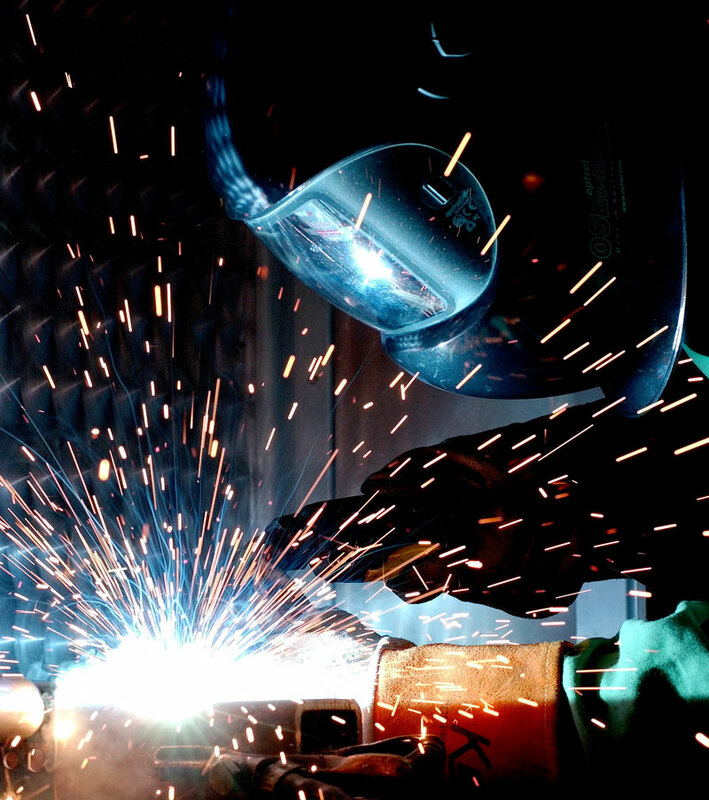 Welding services Boksburg – MK Security provides arc welding services should your require repairs or new installations of any steel construction in Boksburg. 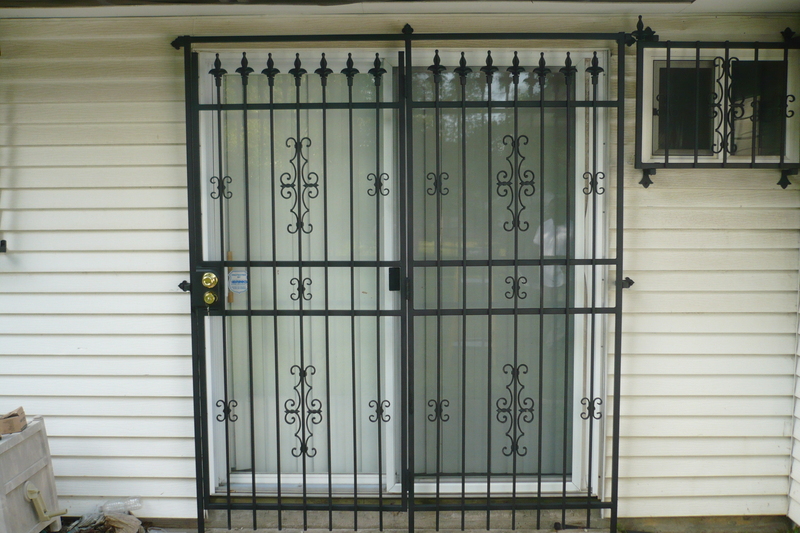 These include fencing, burglar bars, security gates carports and all other steelworks. The welding machines are readily available for those who want to learn how to weld as well as the DIY person in Boksburg. 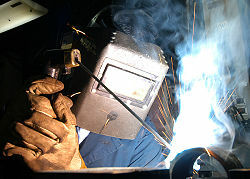 Called stick welding, and the technical name for this welding process is manual metal arc welding or MMAW for short. 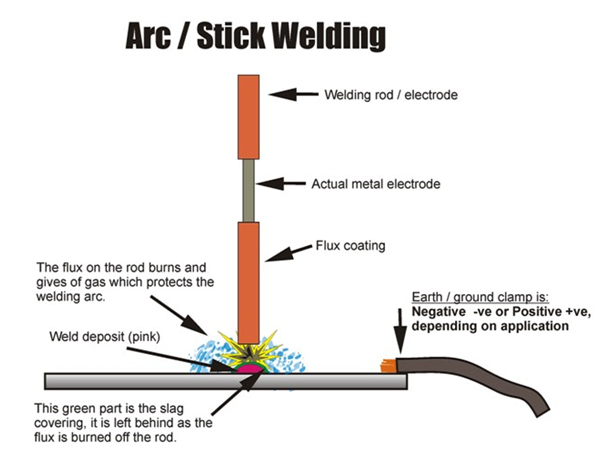 One of the main reasons why arc welding and stick welding is so readily available in Boksburg is the simplicity of the arc welding process and machine.